Investing in the best eyewear is the best thing you can do to protect your eyes. However, not every safety eyewear is created equal. 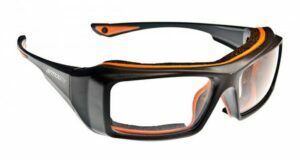 Armourx safety eyewear offers unique designs and is considered one of the best collections for safety eyewear. Here is a review of Armourx’s prescription safety frames line. What is the Armourx Collection? The Armourx Collection was created by one of Canada’s leading eyewear developers and offers high quality eyewear for the workplace in stylish designs. Their collections include Basic, Classic, Metro, Titanium, and WrapRx. What Makes the Armourx Collection Notable? Price: The Armourx Collection is not only fashionable and functional, but also stacks up against other brands in terms of price as well. You can find low prices in any of the Armourx collections at rxsafety.com and work your prescription in to fit your needs. Quality: Just because the prices are low doesn’t mean that Armourx sacrifices quality. 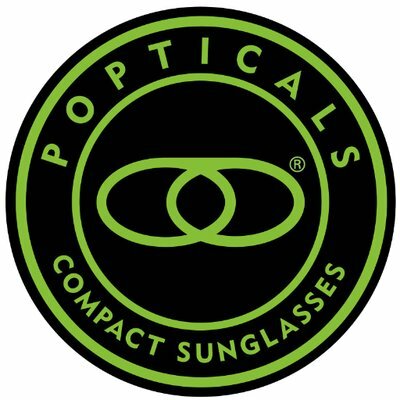 This eyewear has been third-party tested and approved for safety in the workplace and retains high quality craftsmanship. Style: Armourx is one of the first eyewear companies to combine function and fashion, and offer an array of different colors and styles. What Collections Does Armourx Offer? You can find the perfect pair of eyewear to suit your needs in one of Armourx’s five individual collections. Basic: The Basic Collection offers a minimal design with a variety of colors for simple, yet sophisticated look. This collection works for all types of face shapes because of its variety of colors and styles, while still offering protection. Classic: The Classic Collection offers a timeless design for comfort and stability. Upon closer inspection, you can see a two-tone pattern that boosts its appearance while remaining true to its classic frame. Made from stainless steal, the Classic Collection allows for optimal comfort and support. Metro: The Metro Collection redefines safety eyewear with its chic and bold design for a more inner-city look. This collection offers both permanent and removable side shields for versatility. Titanium: The Titanium Collection offers lightweight frames without compromising durability. When you need support and strength, the Titanium Collection is what you’re looking for. Dependable and fashionable, this collection can take on any job. WrapRx: For those who need full 360-degree coverage, the WrapRx Collection is the answer. The integrated side shield and wrap-around feature allow quality protection in a stylish manner. The WrapRx Collection is perfect for both indoor and outdoor work environments and offers tinted lenses with a removable cushion accessory. Which Collection is Right For Me? Determining which of Armourx’s collections are right for you can be difficult. Luckily, places such as rxsafety.com can help you make the right choice. Protecting your eyes from workplace hazards should be a number one priority for all employees and Armourx is a reliable brand for this purpose. With frames in a variety of colors, designs, and features such as spring hinges and comfort bridges, Armourx is a great choice for anyone looking for trendy and affordable safety frames. 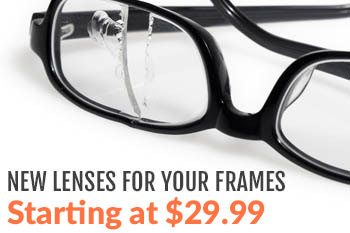 Hi, you can go on to our website, https://www.rx-safety.com and add on these options to the frames you select.